February 2019 was a strong month for dental jobs and dental job seekers. 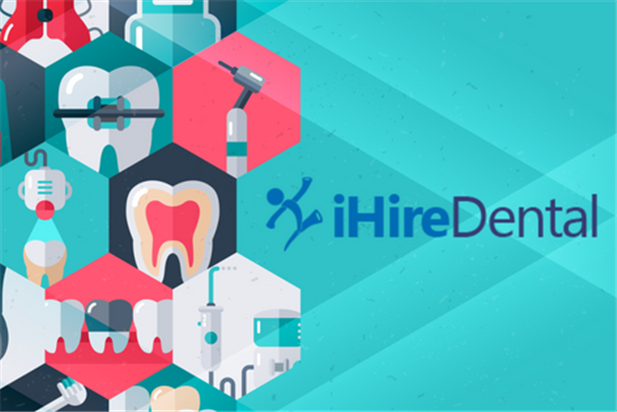 36K+ new dental jobs were added to iHireDental, well above January 2019’s total of 27K+. The majority of those new dental jobs were for dentists-general practitioners – 16K+ to be precise. There were also slightly more total active dental jobs on iHireDental in February as well. In terms of dental industry data related to candidates, the total number of dental job seekers on iHireDental rose to 393K+ with Dental Assistant, Office Manager/Practice Administrator/Receptionist, and Dental Hygienist as the top 3 titles. Average length of membership remained about the same at 1,429 days (or, nearly 4 years). Get our full dental industry analysis for February 2019 below.